Are you a crafty person? If not, don't worry as you can learn to be. Arts and Crafts can be both exciting hobbies as well as money-makers. What's better than to earn some money doing something you love? Do you love burning beautiful, scented candles? Lots of people do, and will gladly buy candles for themselves or as gifts. They would especially love unique, handcrafted candles. This is one of the easier crafts to learn, that can be both fun and very profitable. One of the arts and crafts that traverse the ages and cultures is that of beading. Beadworks can either be worn or displayed, and their popularity is continually growing. Beading can be overwhelming when starting out due to numerous techniques and patterns. But it can make a very satisfying as well as a money-spinner. A craft that also qualifies as an art foam, quilting is a method of stitching two layers of cloth with stuffing in between, while foaming a decorative design. Quilting can be done by hand or machine. 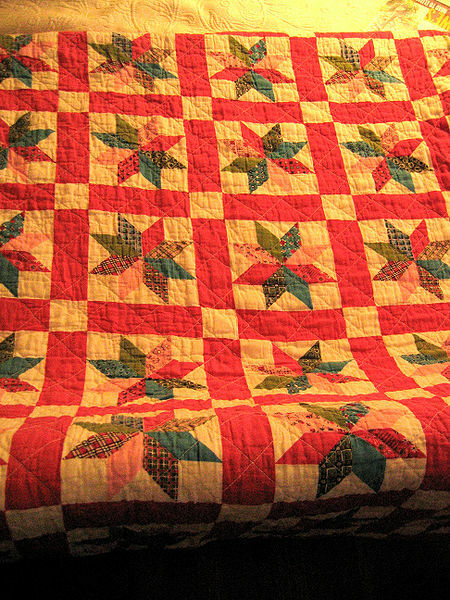 Handmade quilts are very popular because they are both gorgeous and functional. This is a potentially highly profitable craft. 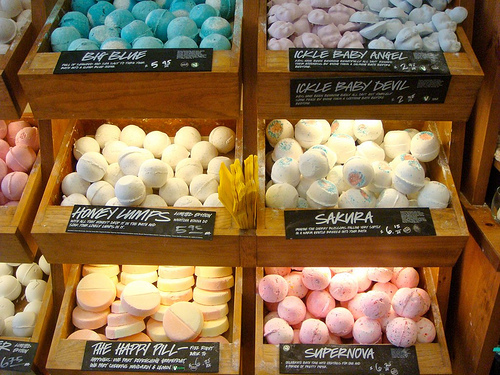 As we become more aware of the harmful effects of chemicals on our bodies, we begin to seek out organic alternatives. Soap is one of these. Make refreshing, homemade soaps, add your own unique fragrances and you might find yourself unable to meet the demand. 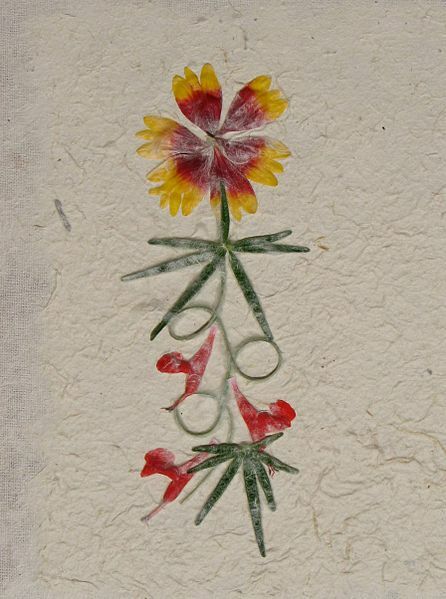 Items made from pressed flowers make great gifts, and you can create amazing pieces of art and home décor items. This is one of the easier crafts to learn, that can also earn you extra money from home. Crocheting: This is a craft that can be both satisfying and profitable. Better still, it can be done at idle moments that we almost always let go to waste. 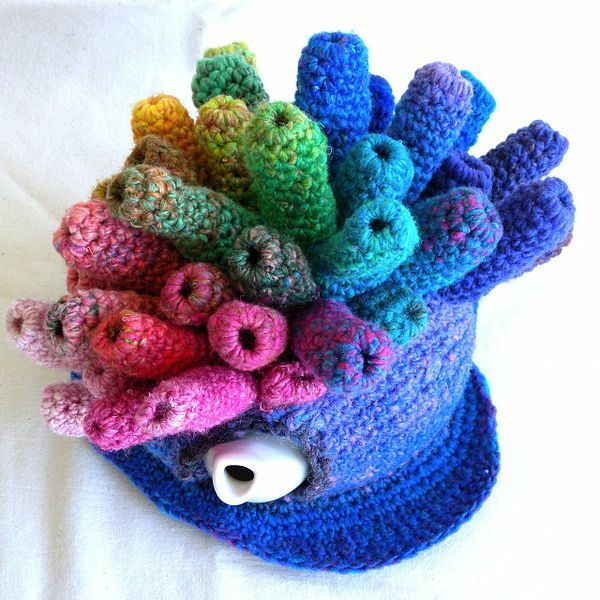 Crochet products are popular and can make you a handsome side income. 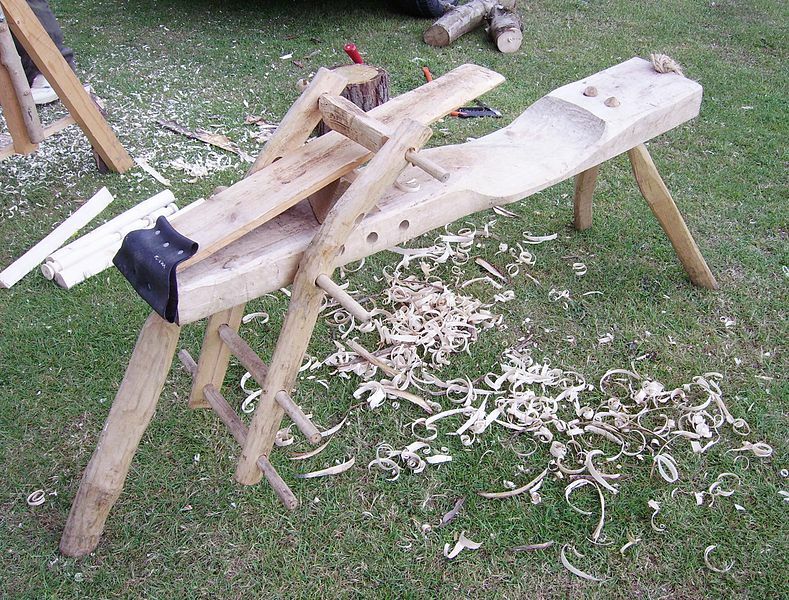 This can be a highly profitable hobby, as woodcrafts can be both beautiful and functional. Specializing is advisable due to the overwhelmingly numerous different types, styles and wood types. There you have a few potentially profitable hobbies. Just know to pick a craft that you know you will enjoy as opposed to one that makes most money. This will help see you through the learning curve, as well as lean times. Build a better mousetrap and they will beat a path to your door? Not quite. You will still need to let the world know about your wonderful creation, in this case your arts and crafts. Some marketing skills are needed here, but that is subject of another article. David Kamau is webmaster of http://mercantilecentral.com. Need helpful resources about the arts and crafts featured here? Go to http://mercantilecentral.com/articles/arts_and_crafts.htm and look at bottom of reprinted article.